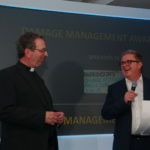 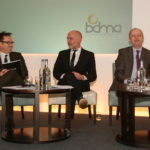 The 2017 BDMA Conference has been hailed as ‘the best ever’ and you can catch up on post-conference news and information via the main event page. 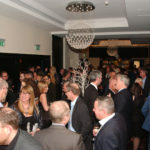 Speakers, exhibitors and the sparkling Awards Dinner all contributed to the overwhelming success of the event. 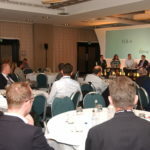 Download presentations, see who exhibited and check out an array of photographs, or watch the video as a reminder of a fabulous couple of days celebrating all aspects of our industry.